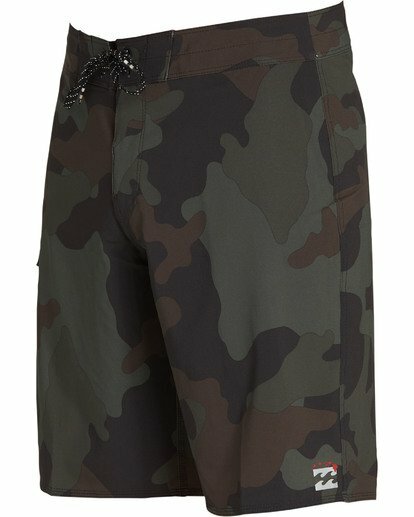 If you live in the tropics, you know how important quick-dry boardshorts can be. 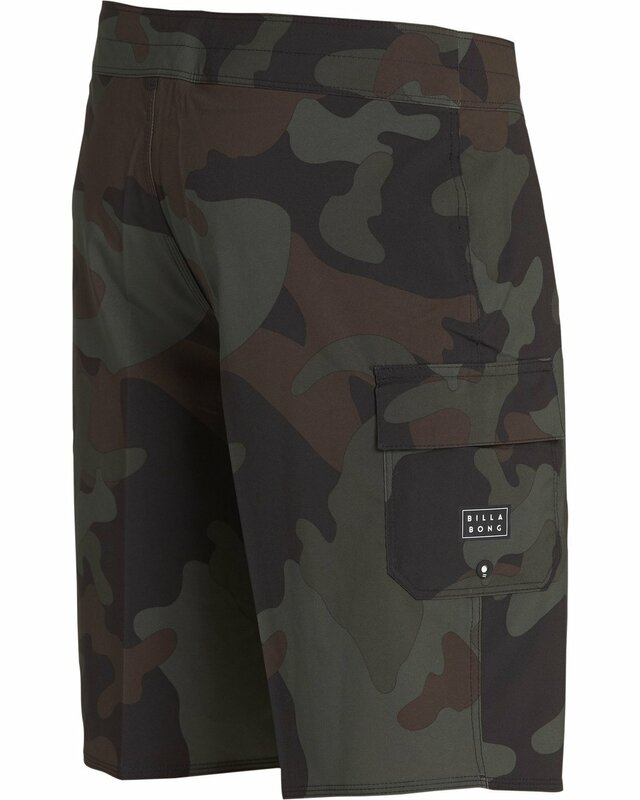 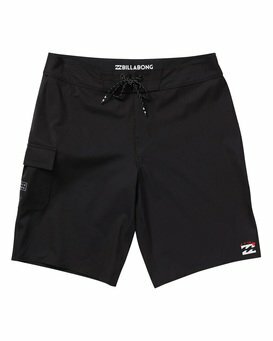 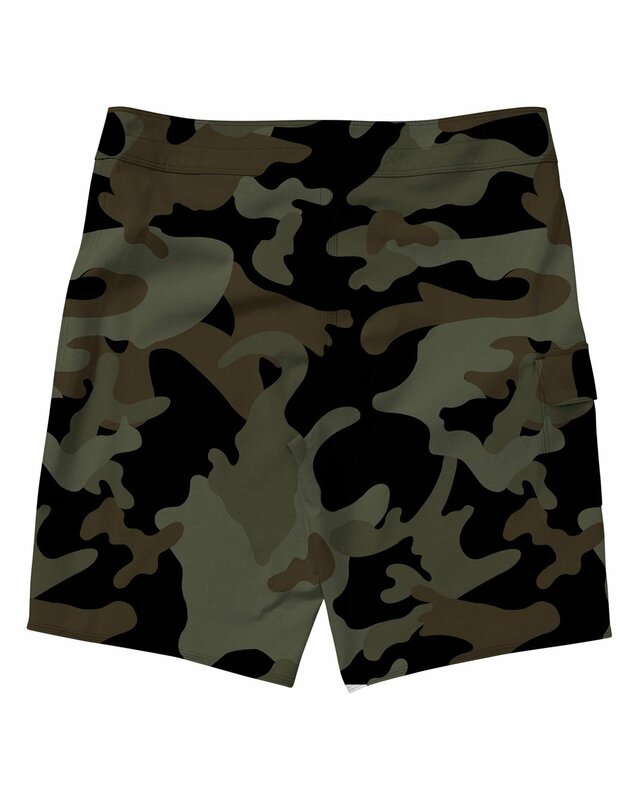 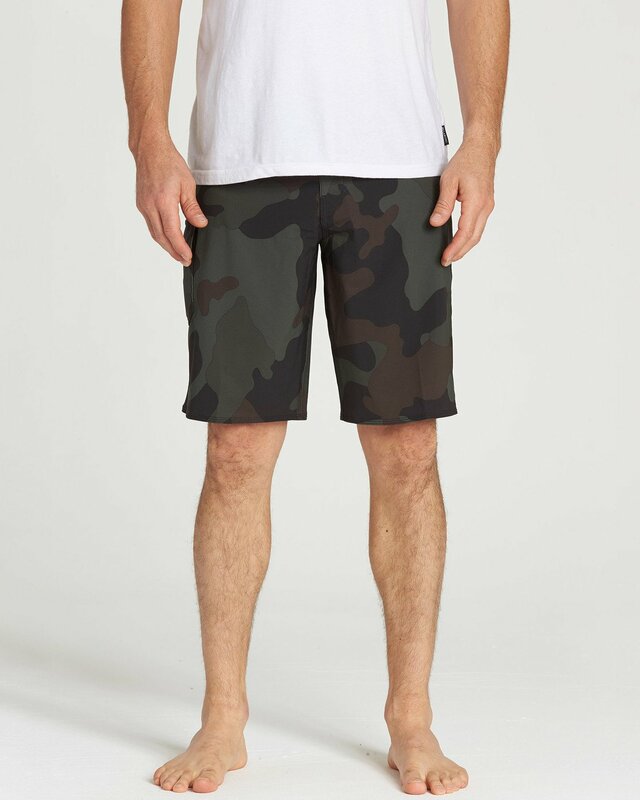 Cut soggy shorts from your lineup with this performance pair, equipped with 4-way stretch, quick-dry fabric and a Hawaiian Island chain logo at the left leg. 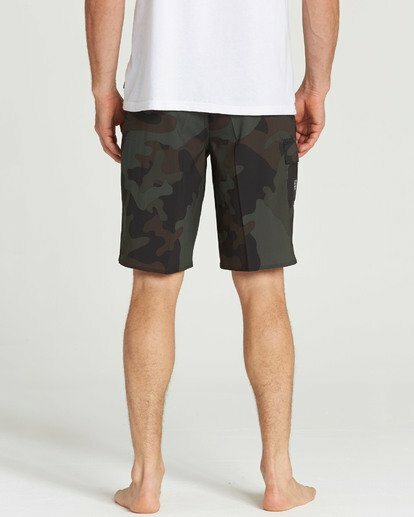 Hawaiian Islands and Wave mark heat transfer at bottom left leg.